Featuring the Zing 16 and the Zing 24, the Zing Series is our small-format, entry-level engraving line, perfect for starting a business, adding a laser to a school curriculum, or expanding your current laser capabilities. With the Mini 18, Mini 24, and Helix 24, the Legend Series is the number one choice for engravers worldwide, with a fantastic combination of size, price, and features. Our original fiber laser system is still going strong, with a reputation for high-quality marking and robust mechanics. 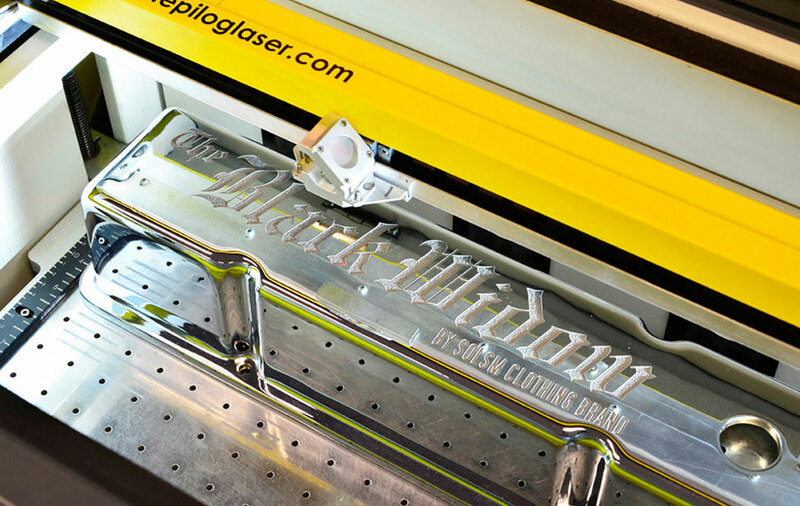 Epilog's newest laser machine delivers our fastest speeds, largest work area, and highest engraving quality yet, along with a brand-new state-of-the-art camera system. The entry-level Zing Series machines are perfect for starting a business or adding a second laser to your toolset. Up your production capabilities with the Legend Series machines' greater speeds, higher DPI, and deeper work areas. 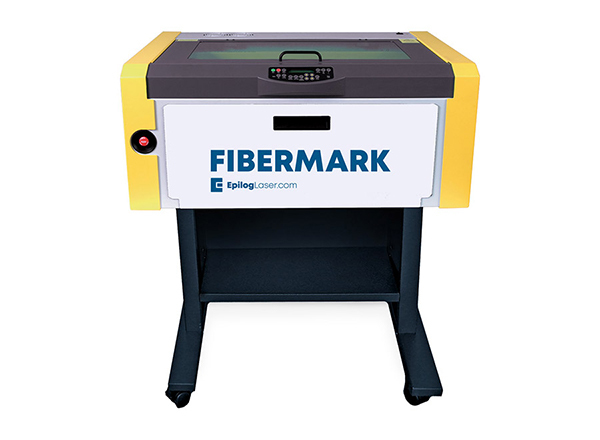 Equipped with a fiber laser, the FiberMark is perfect marking bare metals and engineered plastics. 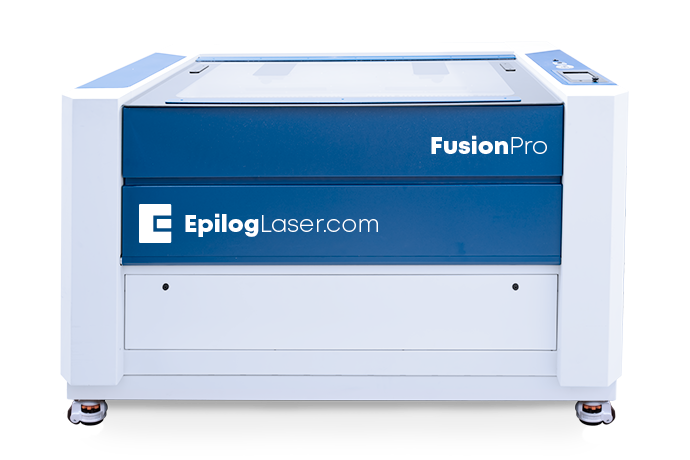 Epilog's newest, top-of-the-line design, the Fusion Pro Series features our fastest speeds, largest work area, and highest engraving quality to date. Introducing the Fusion Pro's easy-to-use and precise drag-and-drop camera system! 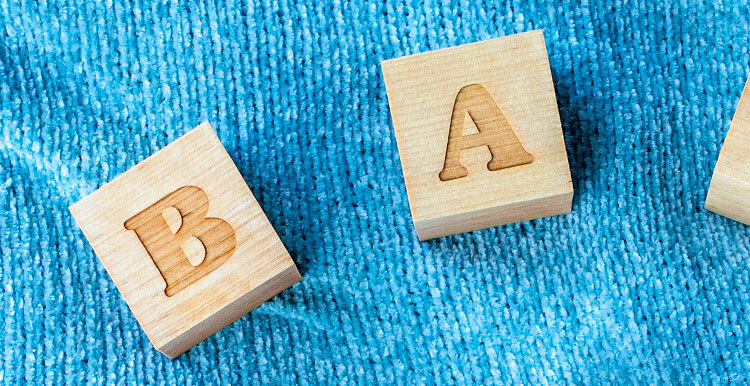 Engrave letters, numbers, and animals to create adorable gifts for babies and moms-to-be! 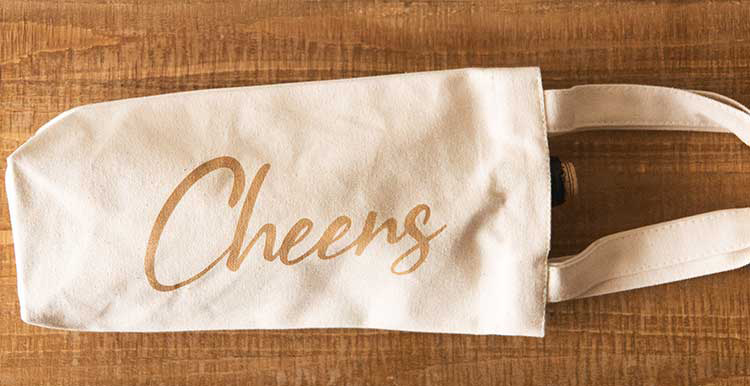 Laser engrave canvas wine bags, eco-friendly and a perfect gift for friends and family! Nevada-based machining company uses an Epilog to help bring engraving and part-making in-house. Easily create stunning products by engraving and customizing countless items and materials with a laser machine. Use a laser to create your own shapes by cutting through a variety of materials. Build layered 3D models, cut out gears, create lace patterns, and so much more! Permanently mark metals using a fiber laser - cleanly, precisely, and without compromising part integrity. 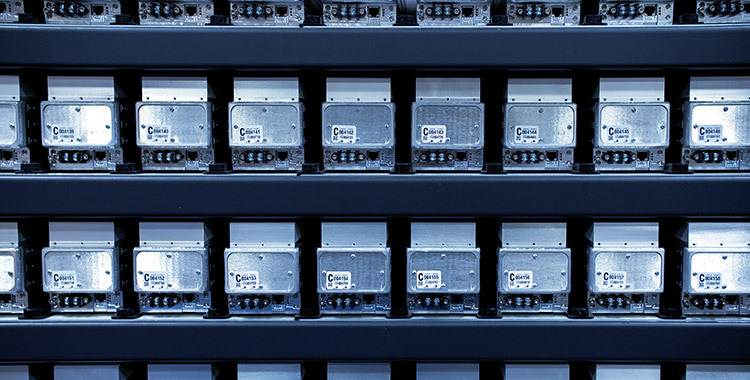 The electronics influencing changes in manufacturing, from robotics and the IIoT to 3D printing and laser marking and engraving. 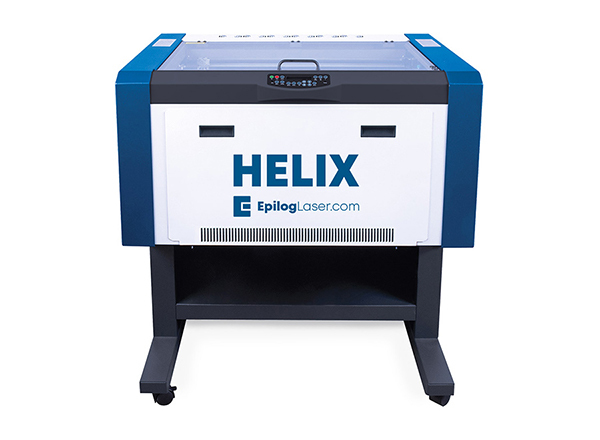 Why are Epilog Laser machines built with air-cooled metal laser tubes? Changes reflect evolving business and expansion of laser product offerings. 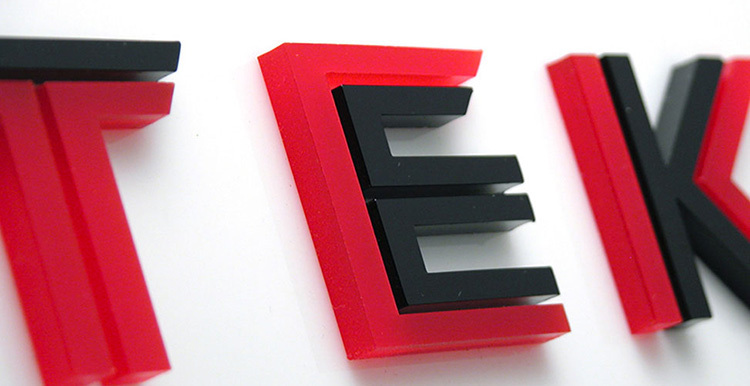 Epilog Laser to showcase exciting laser technology enhancing today’s visual communications. Popular materials and industries where laser systems shine. Explore all types of engraving and cutting work. Engrave trophies, plaques, medals, diplomas, and more! Work with a variety of woods, including maple, birch, alder, bamboo, mdf, and many others. Create beautiful frosted etchings on everything from pint glasses and mugs to wine bottles and vases. Create permanent marks on metal with a CO2 laser! Customize clothing, bags, leather items, and more! Efficiently apply tracking and identification marks on parts and products. 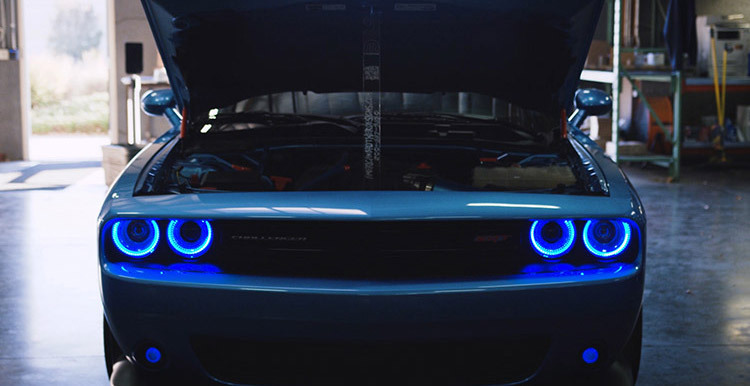 See what else you can accomplish with a laser! 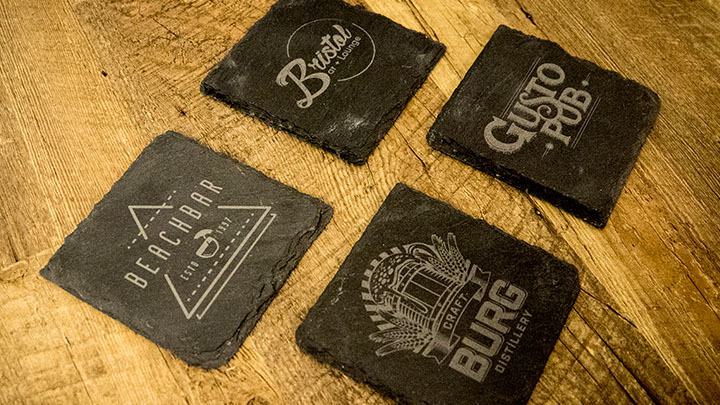 Laser engraving and cutting wood, acrylic, plastic, marble, fabric, and more. 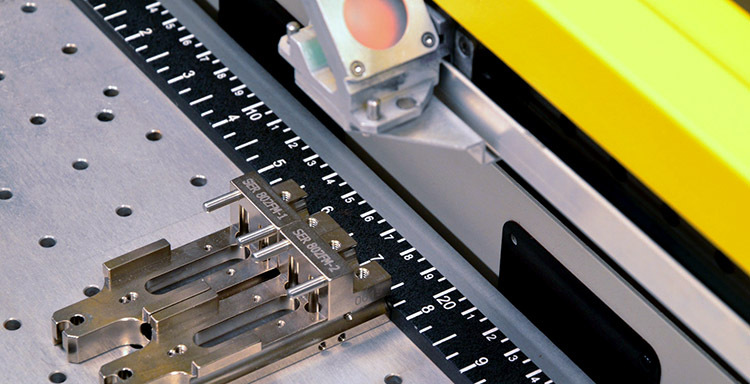 Engrave bar codes, serial numbers and logos on bare metal and mark plastic parts and tools. Engrave bar codes, serial numbers and logos on bare metal and mark platic parts and tools. 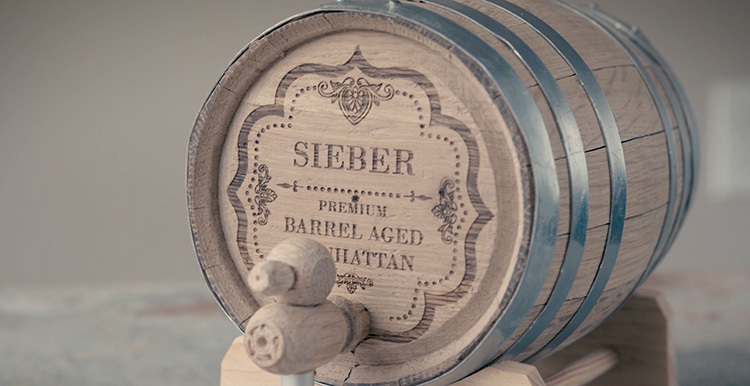 Explore our latest videos, Customer Spotlights, and monthly Sample Club projects. Take a look at the Fusion Pro's precise drag-and-drop camera positioning system. Engrave letters, numbers, and animals to create adorablegifts for babies and moms-to-be! Nothing beats seeing the end result in person. See if an Epilog laser machine is right for you by getting a brochure with laser engraved samples.